Hockey is a Canadian pastime, not so much for Haiti. However, one young man, born to Haitian parents, could become the first Haitian-born star in the National Hockey League. Last season alone, the Canadian winger, who is only 19 year-old and stands at 5 feet 11 inches, brought in impressive numbers for the Quebec Ramparts when in 59 games he brought in 50 goals and 49 assists. 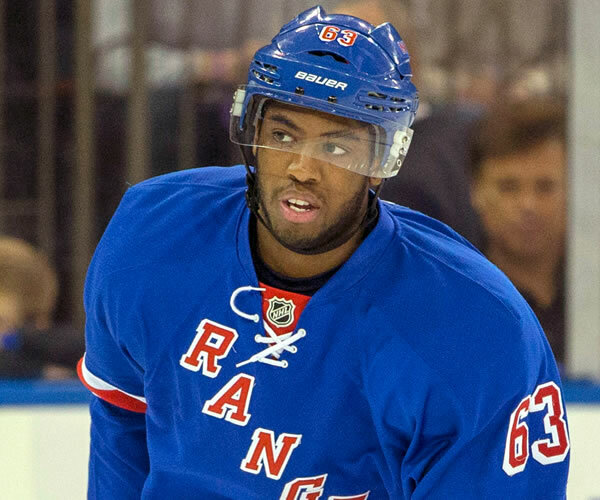 Anthony Duclair joins the ranks of others of Haitian descent who are hockey players, such as Haitian-born Claude Vilgrain, however, he has the potential to be the brightest star yet. This is something we all can learn from. 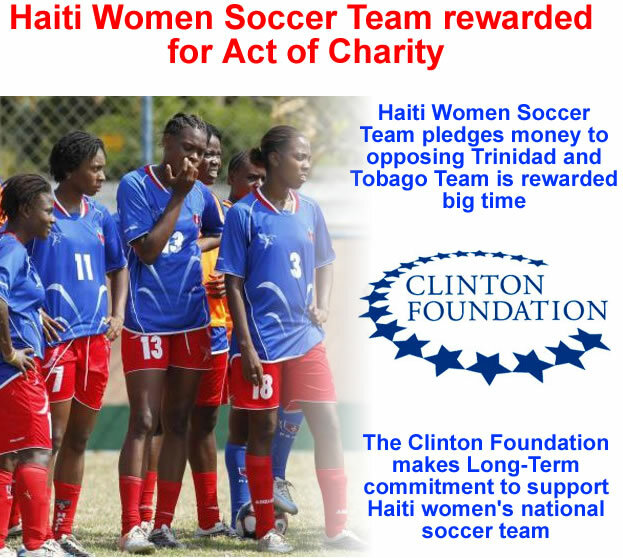 A great act of charity by Haiti women's national soccer team not is rewarded big time. Trinidad and Tobago women's national soccer team who is in competition with Haiti women's national soccer team found themselves in a hard financial position. 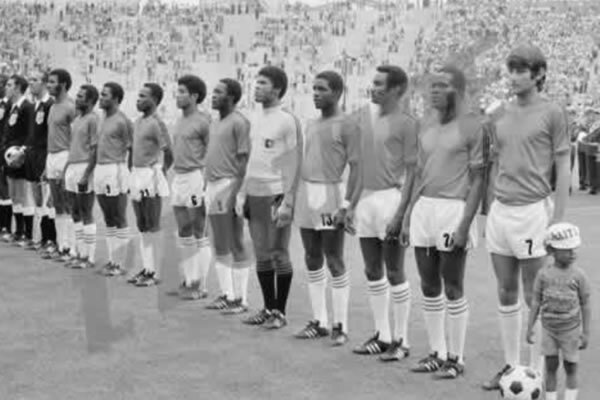 According to a message sent on social media, they had reached the point where the team was even unable to afford lunch. Upon receiving information that the Trinidad and Tobago women's team might not even have enough money for lunch, with their very limited resources, the Haiti's team dig into their pocket to pull their last penny to help. They realized that they only had a total around $1,300. At that point, The Haiti Women Soccer Tean made the decision to turn it over to Trinidad and Tobago team. The J/P Haitian Relief Organization funded team of five runners is closer to their goal of competing in the New York Marathon this year. The five runners are: 44-year-old Astrel Clovis, 32-year-old Jean Macksony, 28-year-old Pétrus Césarion (men), 32-year-old Bertine Lainé, and 22-year-old Carline Lamour. Trained by Alan Culpepper, a two-time Olympian, the team hopes to parlay their participation into much-needed attention for the country. The marathon will take place on November 2, 2014. 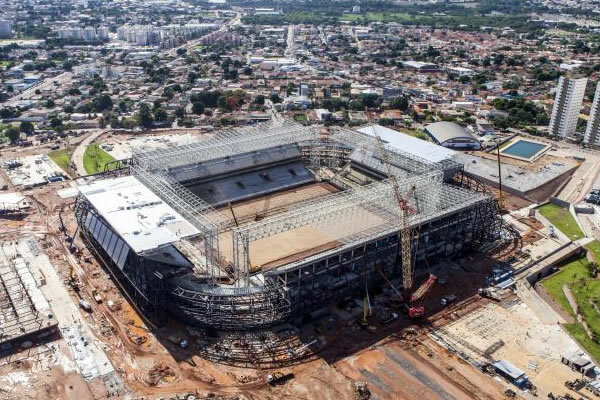 The conditions for the Haitian laborers, busy building the stadiums for the World Cup in Brazil, have been described as 'slave-like'. Almost as alarming is the news that many of these workers are educated people who, oftentimes, have degrees. They then seek this type of labor because their new countries don't recognize their college degrees. As reported, 15 Haitians complain about bad conditions, the safety risk and low pay they face each week as they help to build the more than 12 stadiums sanctioned for the games. 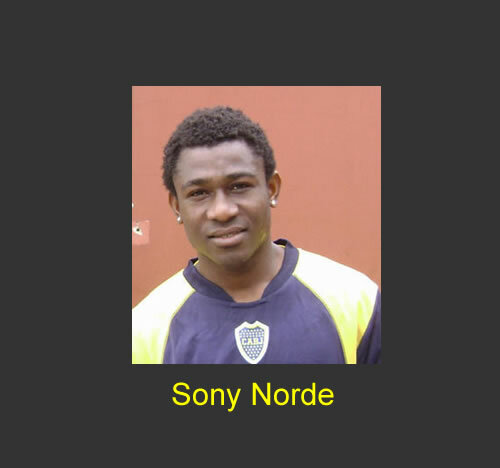 Grand'Anse native son, Sony Norde, came into the world on July 27, 1989. He is an up-and-coming football star, who now plays for the Bangladesh Premier League on the Sheikh Jamal Dhanmondi team. After a rookie season with San Luis FC, in which he scored eight goals, he was drafted for the Boca Juniors, an Argentinean team. 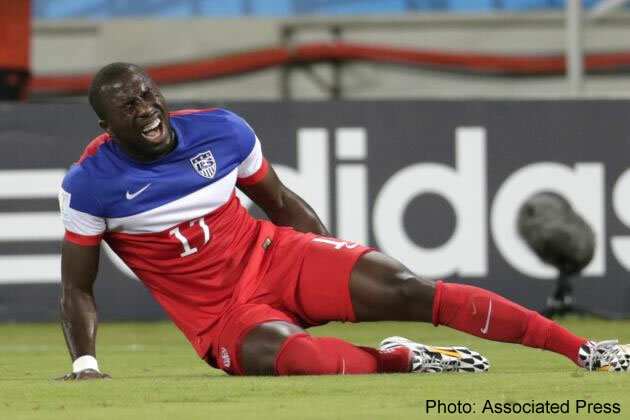 Before, he played on the Haiti National Football team at the Youth and senior level divisions and with them at CONCACAF Olympic qualifying tournament. President Martelly and Minister Racine of Youth, Sports, and Civic Action attended the launching of the newly remodeled sports arena at St. Therese Park. An up-to-date facility, it contains 2,700 seats and player, referee, and meeting rooms. Minister Racine underscored the importance of achieving well-rounded students, both academically and athletically. 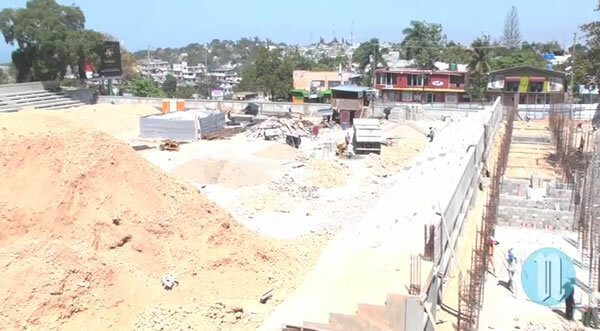 Martelly re-committed his government to continue progressing on reconstruction projects, entreating attendees they must exercise patience while waiting for projects to begin in their neighborhoods. 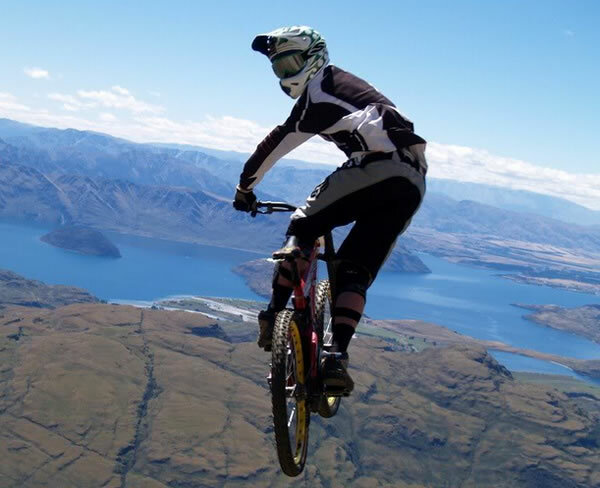 Mountain Bike Ayiti will take place for a second year in January of 2014. Following the success of its first staging earlier this year, promoters hope to capitalize on the momentum and host a fun, scenic tour of Haiti's mountains and some of the coast on two wheels. Filming of the event will be undertaken by an experienced team of professionals in the industry and highlights of the race, including results, will be aired on local networks with coverage by adventure and cycling media from around the world.